If you can't see any investors when clicking on 'Investors' on your company's page, that's probably because you chose to be anonymous on Capdesk. 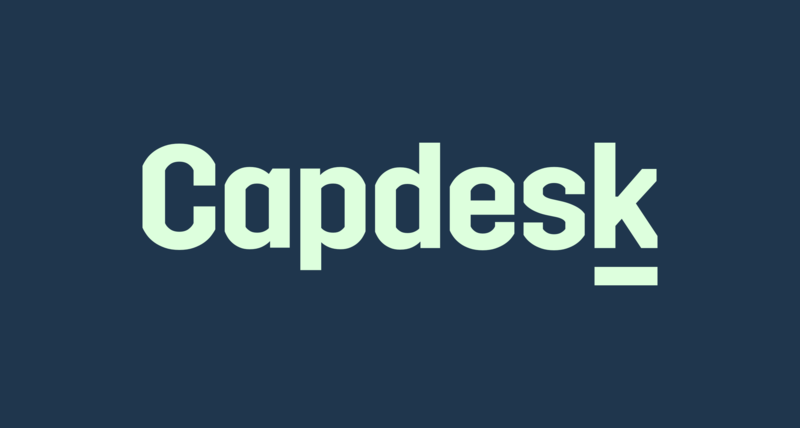 If you want to know more about being anonymous on Capdesk, click here. If you want to know more about changing your Profile settings, click here.